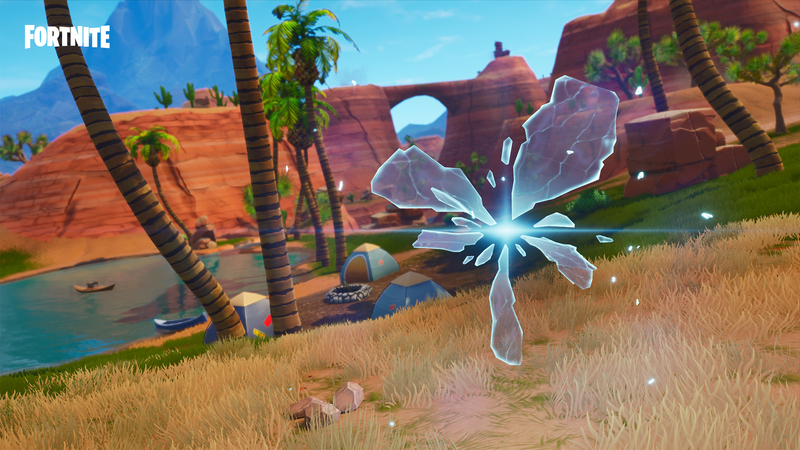 Fortnite (Free) 5.0 downtime has begun and with it comes the anticipated patch notes from Epic Games. The servers are still down but they wil be back soon. This patch brings a lot of improvements and new features for both the Nintendo Switch version and the iOS version of Fortnite. On the Switch side of things, Gyro (motion) controls are now an optional control scheme on the Switch. DOOM and Wolfenstein II on Switch both have this alongside Splatoon 2 and a lot of people seem to like using them. The big gameplay highlights are rifts and the new All Terain Kart. The All Terrain Kart lets you powerslide across the map with friends or solo and just have fun. 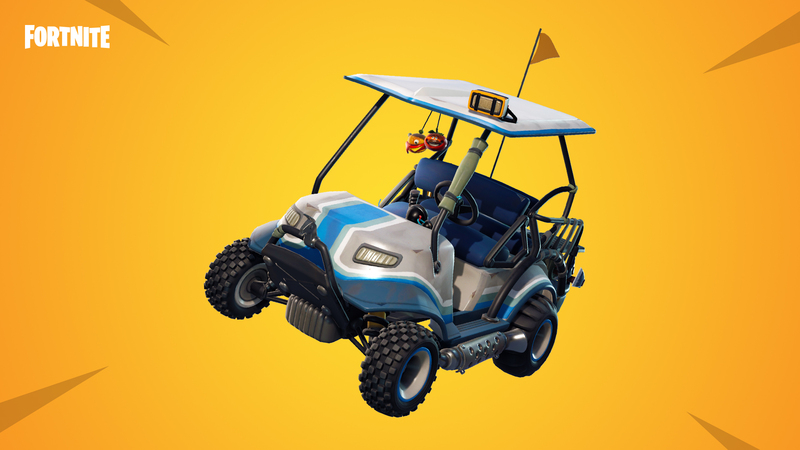 If you’ve wanted to drive a seemingly suped up Golf Kart, you will now be able to do exactly that in a Battle Royale. You can leap over obstacles and get a boost when drifting. Rooftops act like bouncepads for this. I love how Epic continues to add things to make the already fantastic Battle Royale even more fun. The other big addition is Rifts and we can’t actually test this right now because servers are down but Epic promises a “wild ride" for entering one. One welcome fix is the reduction to load times on all platforms that has arrived with this update. Shotguns now play a bit differently and the spread pattern for pellets is no longer randomised. The heavy Shotgun will now fire 10 pellets instead of 5. For everyone playing on iOS, Fortnite now has an autofire option. This lets your weapon fire automatically when the reticle is on an enemy and within range for the equipped weapon. You can now choose from autofire, tap to fire, or the dedicated fire button. The update is live on the App Store and after you download the small 139 MB update, there’s a 1.01 GB update inside the game which is how they deliver the big patches. If you do play Fortnite, we have a dedicated channel in our Discord. Make sure to join our Discord channel here to squad up and get some Victory Royales.